Zipp 303 Vs 404: They're Both Excellent But Which Is Best? 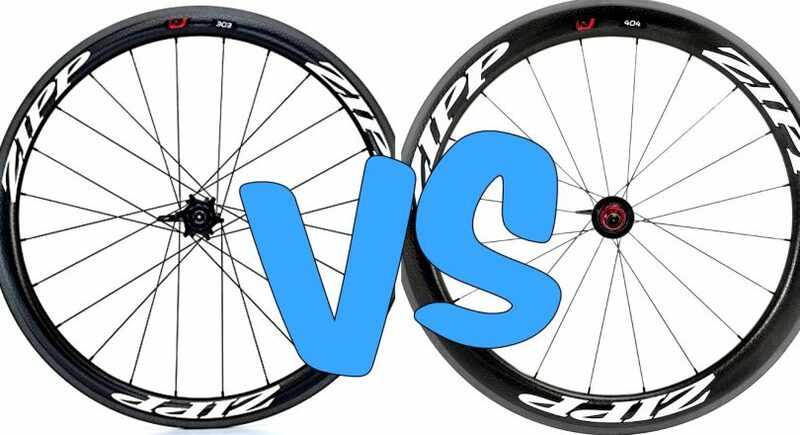 Zipp 303 Vs 404: They’re Both Excellent But Which Is Best? This guide will discuss the subtle differences between two high-end wheelsets. It's Zipp 303 Vs 404, who will win? 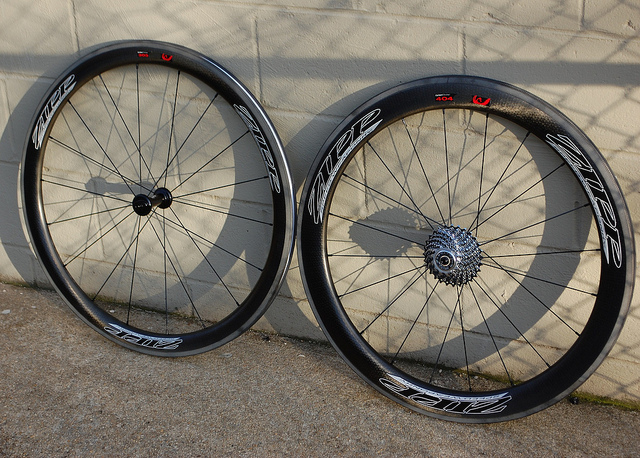 If you're in a rush - Zipps 303's should be your wheel of choice. Their weight and hill climbing ability have made them the gold standard for carbon wheels. Zipp, part of the SRAM group, has built a reputation via aerodynamic efficiency at a period when other high-end wheel companies were focusing their efforts on being light weight. Zipp has a large wheel range, but this article will be looking specifically at the differences between their 303 and 404 Firecrest Carbon Clincher Wheel-Sets. Who Should NOT Get Zipp Wheels? Zipps wheels are some of the best wheels ever made. They are absolutely exceptional. Related Post Selle Anatomica Vs Brooks: Both Are Great, But Which Is Best? They're ideal if you're looking to speed up a commute or get an edge on your ﻿Saturday﻿ rides. But does this mean that they're for everyone?...No! If you're investing this kind of money in a piece of equipment, you'll want to make sure that you really love cycling. Especially seeing as a set of these is x4 times more expensive than my first car! (Although admittedly a Hyundai Accent LSI 1.3 is nothing to be proud of)! You'll want to make sure that the rest of your gear is of a similar quality otherwise the benefits will be wasted. 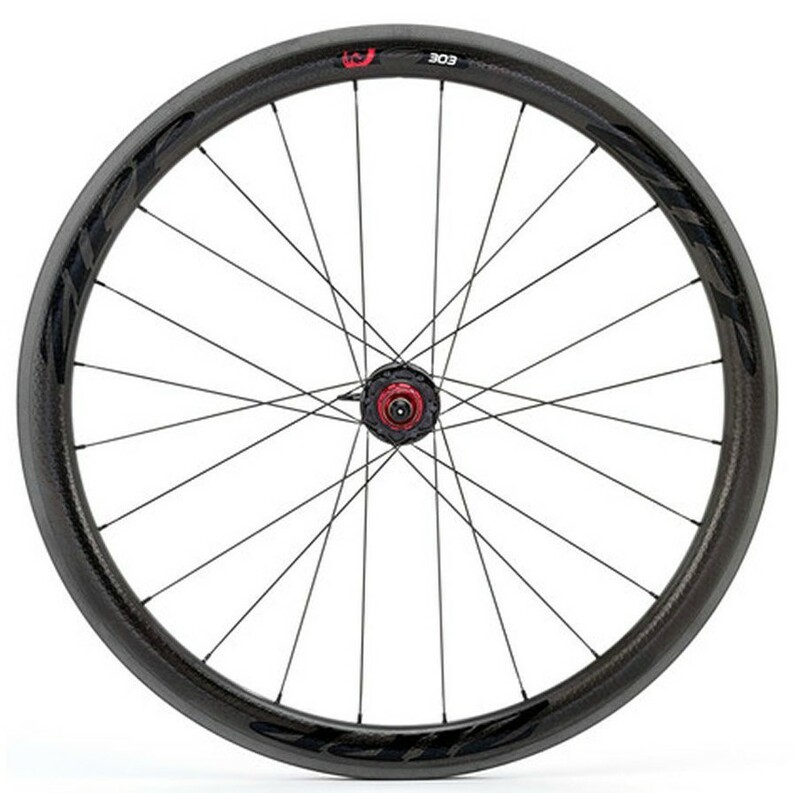 There are other wheels worth mentioning in this price range and some that are much cheaper. Most bike wheels that come as standard are poor, so you'll likely notice vast improvements with any upgrade. For value for money, I recommend Mercury's ﻿M5's. They'd be suited towards a fast wheelset for race day and similarly to the Zipps they've got a deep dish on them. For something on a similar level to the Zipps the Shimano's C35's are a great wheel for an everyday upgrade. I like them because they're incredibly light for the pair and they come with the Shimano reliability. All 303 rims are 45mm deep and 28.5mm wide at their widest point. That width makes them the greatest of any Zipp wheels. It's also led to some fitting issues for the 2012 Specialized Tarmac SL4, and the Specialized S-Works McLaren Venge. So if you own one of these frames, you'll have to go for the 404's instead. 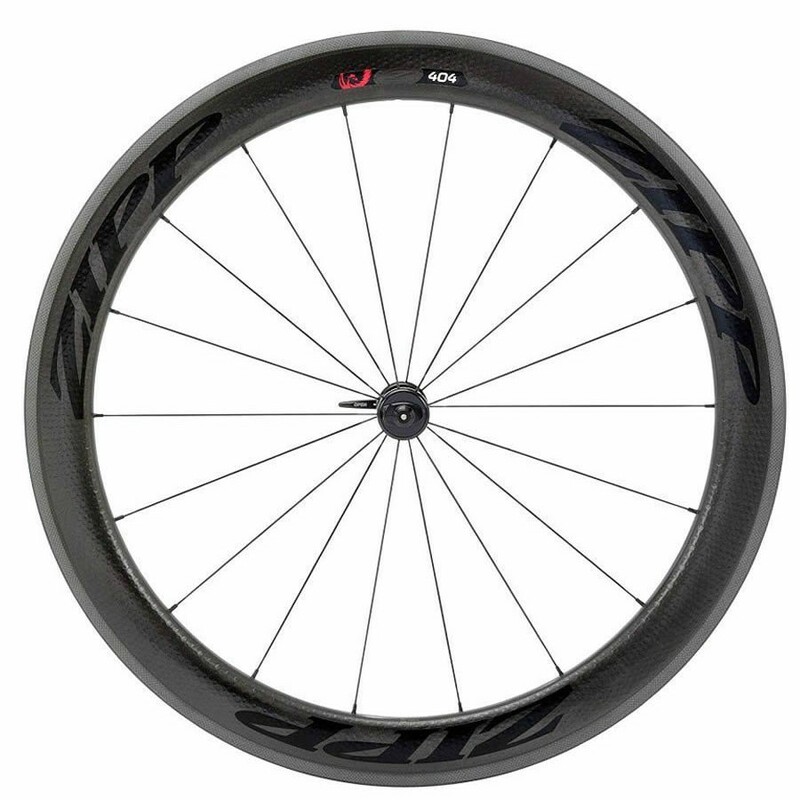 Zipp went so wide because it gives improved airflow to both the front and back half of the wheel​. As a result of this, one of the most commonly repeated phrases about Zipp wheels is that they feel incredibly stable in windy conditions. 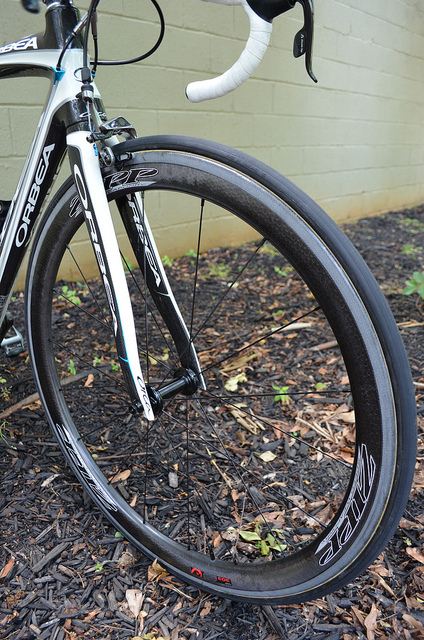 Zipp also says that the wide rims increase lateral stiffness for sprinting and cornering. This width gives greater vertical compliance for better control, comfort and durability​. All of Zipp's deeper section wheels feature dimpled rim surfaces, which ​Zipp calls the ABLC (Aerodynamic Boundary Layer Control) technology. ABLC technology acts in a similar way to how the dimples on a golf ball work. They help to smooth airflow as the rim is travelling through the air. At just 1625 grams the 303 is incredible light. At this weight, it makes climbing the steepest of gradients easy. With 77 (front) 177 (rear) hubs at their centre Zipp has found the durability necessary for the biggest races in the world and harsh conditions. The precision bearings are better protected. Require no preload adjustment and the hub flanges have been designed, not just for stiffness but long-term durability as well. 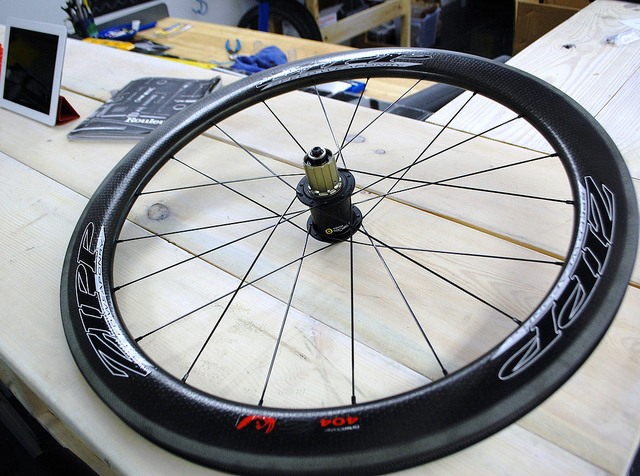 The 404 Firecrest Carbon Clincher is where the Firecrest Revolution began. As it was the first deep-profile carbon clincher design to offer the ideal balance between aerodynamics, ride quality and handling of a wider rim body. The 404 is the wheel choice for much of Team Wiggins, which is mostly made up of Sir Bradley's teammates from the world-beating British cycling track squad. Launching the aero revolution in the early 90s at 58mm deep the 404 established the dimensions of just what a deep racing wheel is for the entire Peloton. It has a 26.53 mm wide Firecrest rim at the widest point, so not quite as wide as the 303s but still very broad. The 404 is a great wheel for powerful riders who want to make the most of their talents, but if you want to benefit while on the hills, the 303 could be the way to go. The 404 weighs 1690 grams per set (65 grams heavier than the 303's). However, you get the best in class performance for the weight. Similarly to the 303, the 404 has Zipp's 77/177 hub set ​with offers excellent durability and improved bearing protection with no pre-load adjustment needed. This gives improved stiffness, versatility, durability and simplicity.